Positives: A nice array of black cherries, plums, raspberries, spices & dark chocolates. Nicely balanced between the oak, fruit and acidity. Ageability: Drink now or in the next 3-5 years. My new favourite inexpensive, well made, great quality red. Positives: Smooth with fine tannis that is full body having lush flavour and balanced. Features dark cherry, blackberry, blueberry, raspberry, sage and vanilla. Challenge: Put this wine in a blind tasting with high end red blends, and see where it finishes in regards to peoples favourites. I would be surprised if it doesn’t finish at one of the top favourites. And this is only $14.05! Description: Gold in colour with a medium to medium+ intense nose. This wine features mild oak, lemon/lime, mango, pineapple, Spy apples, white peach, coconut crème pie, vanilla and Ylang Ylang on the nose. Medium+ body with good acidity and a long length. Drink now or in the next 3-5 of years on its own or pair it with Quail Roasted with Honey, Cumin and Orange Juice. Description: Rose gold in colour with a medium+ intense nose and fine mousse. This complex wine features, light toasted oak, brioche, lemon/lime, orange, Anjou pear, pineapple, green apple, peach, limestone and Easter Lily & peat moss on the nose. Light to medium body with good acidity and an average length. Interesting Note: Disgorgement in November 2015 with 60% from 2011 and 20% from 2009/2010 and aged 36 months in the bottle. Drink now or in the next 10 of years on its own or pair it with Lemon Grass Snapper Ceviche. Description: Garnet in colour with a medium+ intense nose. This wine features strawberry, ripe cherry, raspberry, cranberry, anise, vanilla, nutmeg and wood ambers on the nose. Light to medium body with light tannin, good acidity and a good length. Interesting Note: The Patriarche wine house was founded in 1780. Slightly chill between 13-15C and use the balloon style glassware. Drink now or in the next couple of years on its own or pair it with Cranberry Glazed Roast Chicken. Description: Pale salmon in colour with a medium+ intense nose. This wine features pink grapefruit, strawberry, Spy apples and basil. Medium body with good acidity and a long length. Drink now or in 2 years on its own or pair it with Grilled Salmon. Description: Pale salmon in colour with a medium intense nose. This wine features cherry, strawberry, Macoun apple, nectarine, rhubarb and light peat moss on the nose. Medium body with good acidity and a long length. Interesting Note: Try it with a Pinot Noir style glassware; you won’t be disappointed. See my previous review that I did in 2014 of the 2013 vintage. Drink now or in the next 2 of years, on its own or pair it with Grilled Pork Chops with Orange Peppers. Description: Bright pomegranate in colour with a medium intense nose. This wine features cherry, strawberry, pomegranate, rhubarb and red roses on the nose. Medium body with good acidity and a very long length. Drink now or in the next couple of years on its own or pair it with Grilled Chicken Breasts with Strawberry Red Wine Balsamic Sauce. Description: Deep garnet with ruby in colour with a medium+ intense nose. This wine has a beautiful nose and taste featuring sandalwood, tobacco cherry, plum, strawberry, nutmeg, dried figs, cinnamon and cloves. 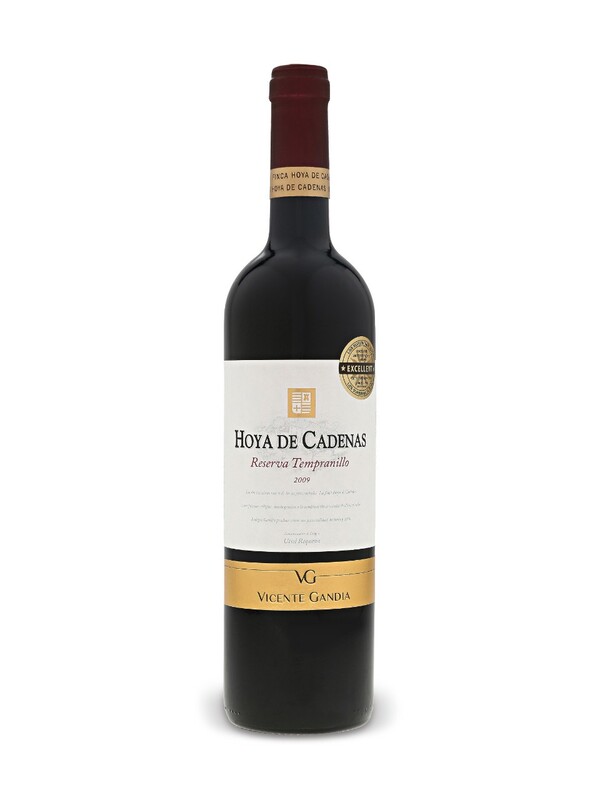 Medium+ body, medium tannins with good acidity and a long length. Drink now or in the next 5 of years on its own or pair it with vegetarian Paella.